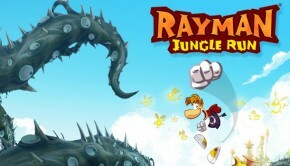 After 17 years Rayman is still going strong, and with Ubisoft's latest release Rayman is better than ever, with a twist! Gooday mate! 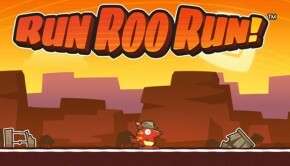 Crikey this is one addictive game, bound to make you hopping mad!